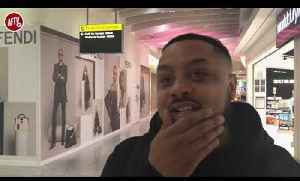 Brighton FC V Arsenal | Road Trip To The Amex (FT TRoopz) ArsenalFanTV are backed for the season by Ladbrokes. 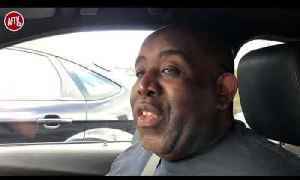 Tottenham v Arsenal | We Must Not Lose! 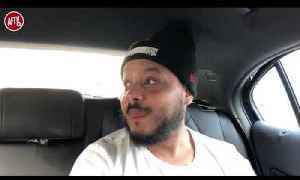 | NLD Road Trip Ft Troopz, Moh & Jakey SUPPORT THE AFTV ROAD TO 1 MIL SUBS : https://goo.gl/Zq9NcA AFTV SHOP: http://goo.gl/rin8oW INSTAGRAM:..
Bournemouth vs Arsenal | Road Trip To The Vitality Stadium (FT Troopz) ArsenalFanTV are backed for the season by Ladbrokes. 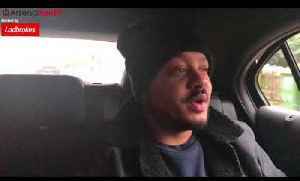 To boost your odds this weekend, CLICK HERE: http://po.st/AFTV_Boost NEW..
Road Trip To The Emirates Stadium | Arsenal v Qarabag FK FT Troopz SUPPORT THE AFTV ROAD TO 1 MIL SUBS : https://goo.gl/Zq9NcA Ian Wright's New Channel: https://youtube.com/ianwright Real..
Rennes v Arsenal | Plane Trip To France SUPPORT THE AFTV ROAD TO 1 MIL SUBS : https://goo.gl/Zq9NcA AFTV SHOP: http://goo.gl/rin8oW INSTAGRAM: https://goo.gl/FfTBNL TWITTER:.. 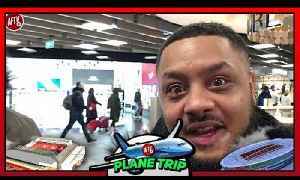 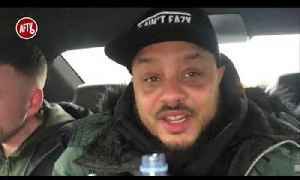 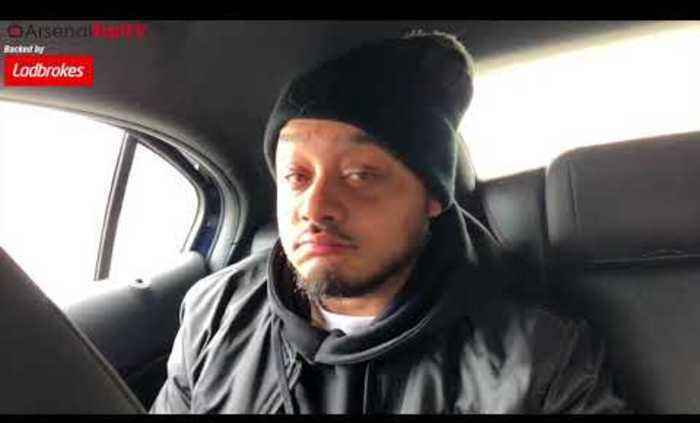 Crystal Palace v Arsenal | Road Trip To Selhurst Park FT: TRoopz AFTV winner of The Best Overall Football Content Creators at The 2018/19 Football Blogging Awards AFTV is the Unofficial Voice of..